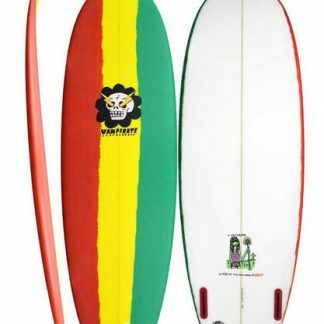 For extreme speed and loose surfing in small to medium waves to express your inner freak. These boards are so fast you will be trying to slow yourself down. You can ride these boards really short because of the flat deck and beveled rails which allow for maximum floatation. 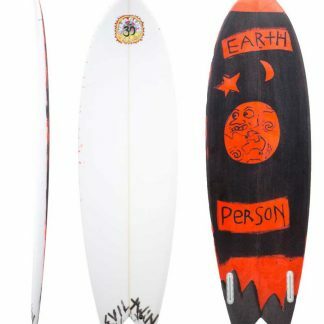 This board gives you maximum enjoyment out of mediocre conditions. These boards are so fast you will be trying to slow yourself down. We usually take board breakdowns with a grain of salt but there’s no word of lie there. So if you like going fast, this is worth looking into. The Inflatable Mattress can be ridden well short too, because of the flat deck and bevelled rails which allow for maximum flotation. 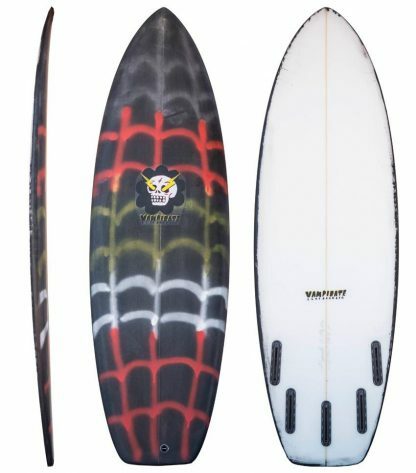 This is a board designed to give you maximum enjoyment in mediocre conditions.